Home > News > Press Releases > Jasper Carrott – The Bev Bevan Band Stand-Up & Rock! Jasper Carrott – The Bev Bevan Band Stand-Up & Rock! 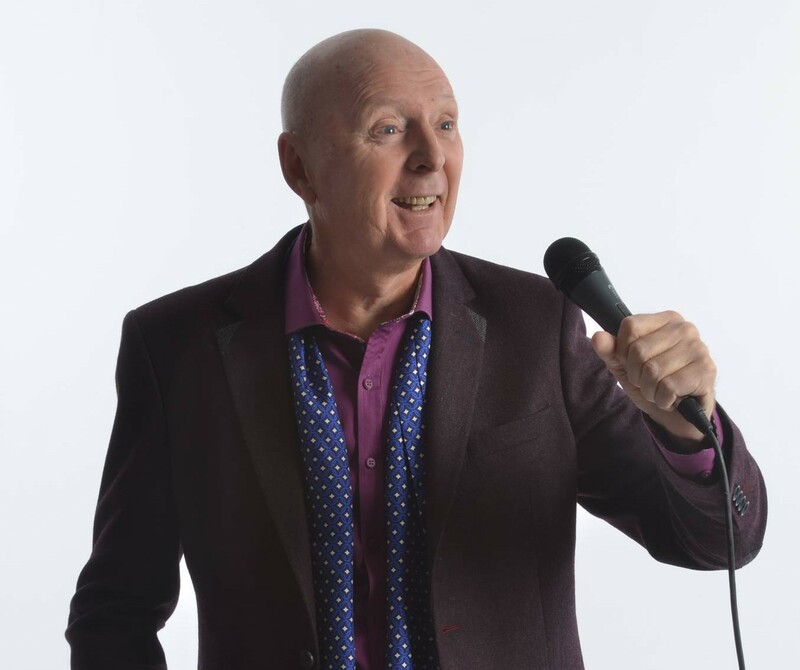 Jasper Carrott’s Stand Up And Rock does what it says on the tin …. Jasper is back to his very best….mic in hand regaling the audience with his inimitable stand-up routines before introducing his musical compatriots that have been ‘rockin’ audiences all over the world. Bev Bevan, as well as being Jasper’s mate has rock star credentials that most dream of from the Move through ELO and has one of the finest bands around. Rockin’ Berries lead singer Geoff Turton, celtic rock band Quills lead singer ‘Joy’ and the Bev Bevan band comprising some of the country’s finest musicians. So do not miss this unique show that gives the opportunity to see and hear great legendary artistes belt out a night of fantastic songs and Jasper back where he belongs……making us laugh! !